Are marketing models and strategies even effective? 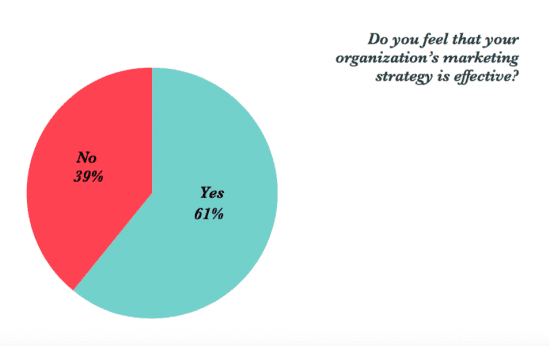 Chart of the Day: 39% of marketers don’t think their organization’s marketing strategy is effective – Part 4 of 10. Having already looked at top priorities in organizations, marketing and sales priorities and challenges, it is now time to address whether above all else marketers feel marketing is effective. Seems ridiculous to think that marketers think marketing is not effective. 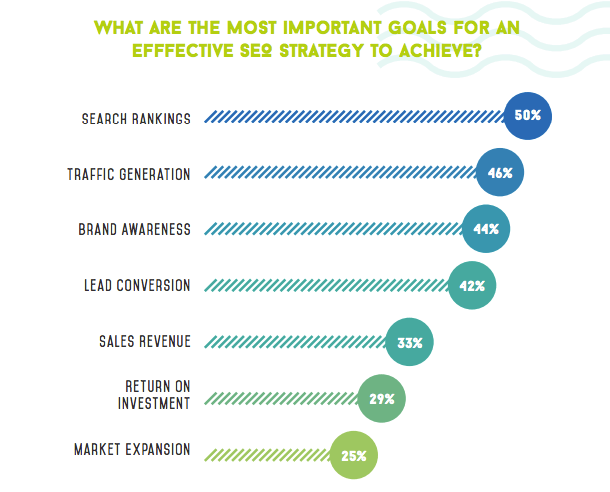 Almost a whopping 4 in 10 (39%) of respondents believe that their organization’s marketing strategy is not effective. This might be due to them not using and utilizing the correct marketing model that suits their business objectives and goals. You also need to integrate a variety of platforms to gain a wider audience reach, using just one model might not be effective. 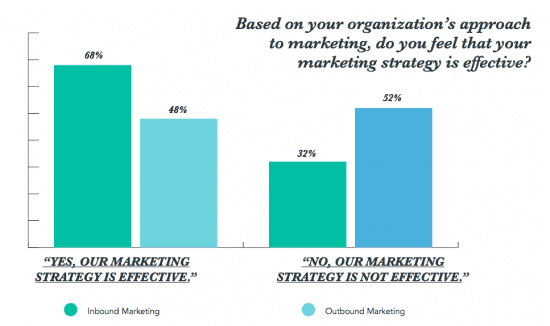 Do you feel that your organization’s marketing strategy is effective? Based on your organization’s approach to marketing, do you feel that your marketing strategy is effective? Asking whether they thought their marketing strategy is effective based on approaches, those that focus on inbound marketing were more likely to say it was effective (68%) than those who focus their attention on outbound marketing (32%). Most companies may not know where to start. But, at Smart Insights we believe that marketing models are an important part of your marketing strategy and powerful ‘mind tools’. Using a model helps build a strategic approach and improve your digital marketing efforts – if it’s the right one. Make sure you’re using the right model for your business or you too will think your marketing is ineffective.